Timber Processing magazine’s June 2017 issue features Newton, Mississippi’s new Biewer Lumber sawmill and their unique yellow pine manufacturing process. Also featured is a full report on the results of Timber Processing’s Annual Sawmill Operations and Capital Projects Survey for the softwood sector. 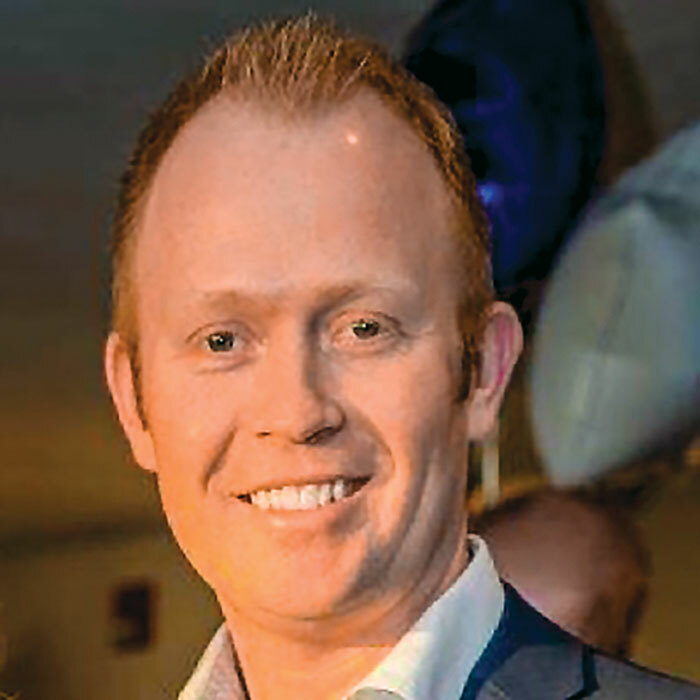 A special article by Russ Vaagen of Vaagen Brothers Lumber discusses the duties the U.S. recently imposed on Canadian softwood lumber imports. 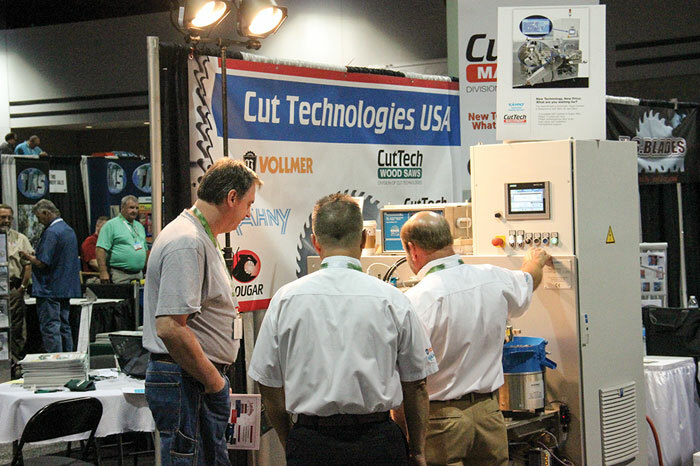 A special section offers a preview of the upcoming SFPA Expo, to be held in Atlanta, Georgia June 14-16. Other articles cover the latest industry news, new projects and project updates, and new products and technology. 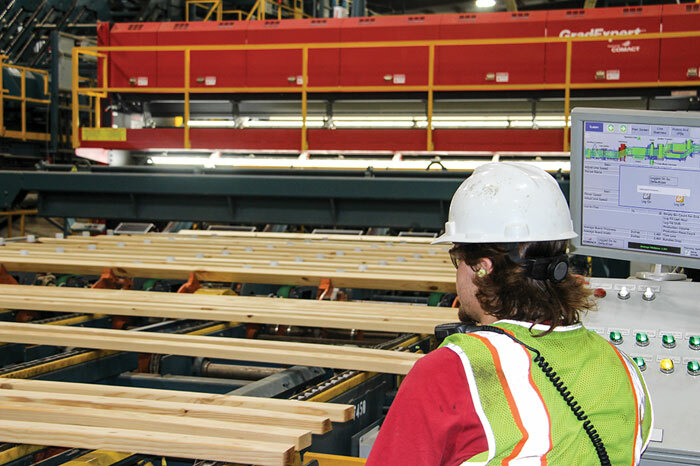 Timber Processing magazine Editor-In-Chief Rich Donnell reports on TP’s Annual Sawmill Operations and Capital Projects Survey for the softwood sector. 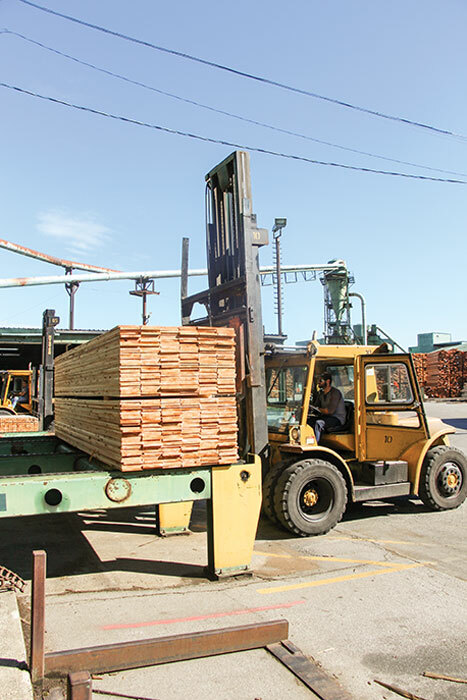 United States softwood lumbermen are more optimistic about their lumber business and its immediate future than they have been in several years, according to Timber Processing’s Annual Sawmill Operations and Capital Projects Survey. An impressive 87% forecast their “lumber business situation” for the remainder of 2017 and looking ahead into 2018 as excellent (28%) or good (59%). That compares, for example, to 66% who said it was excellent (13%) or good (53%) a year ago for the remainder of 2016 and looking ahead to 2017. Only 11% said their current lumber business situation was fair, compared to 30% a year ago; and 2% said poor/very poor compared to 4% a year ago. 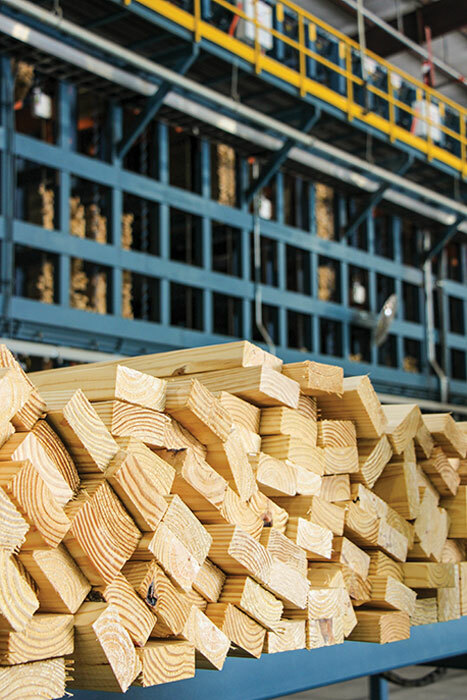 Timber Processing conducted the survey online in April, and respondents (owners, presidents, vice presidents, general managers, corporate executives, regional managers) represent approximately 175 softwood lumber sawmills. The 2017 SFPA Expo will be held June 14-16 at the Georgia World Congress Center in Atlanta, Georgia. Exhibitors will include: American Wood Dryers, Arrow Speed Controls, Autolog, Automation & Electronics USA, Baxley Equipment, Brunner-Hildebrand, Carbotech, Cleereman Industries, Cone-Omega, Delta Computer Systems, Fulghum Industries, Gilbert Products, Halco Software Systems, Hurdle Machine Works, JoeScan, Kadant Carmanah Design, LMI Technologies, McDonough Manufacturing, Mid-South Engineering, Muhlbock, Oleson Saw Technology, Opticom Technologies, Optimil Machinery, Pantron Automation, PawTawJohn Services, Piche, Porter Engineering, Rawlings Manufacturing, Reiter Technical Services, Samuel Packaging Systems Group, Saw Control Systems, Smith Sawmill Service, Stringer Industries, Telco Sensors, USNR/Soderhamn Eriksson, Valutec, Vollmer, Westcoast Cylinders, Wolftek, Woodtech Measurement Systems, Burton Saw, Brunette Machinery, BM&M, Linden, Lucidyne Technologies, Metal Detectors Inc., Springer Microtec, Nelson Bros. Engineering, Simonds International and Taylor Machine Works.